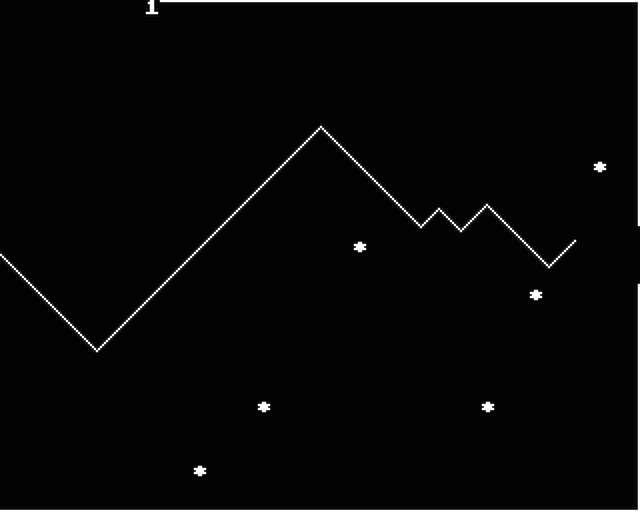 These three one-line games were published in issue 7, volume 3, of Beebug magazine in December 1984. The source-code for each game consists of a single line of (abbreviated) BBC BASIC. Published in Elbug magazine, volume 2, issue 2, in December 1984.